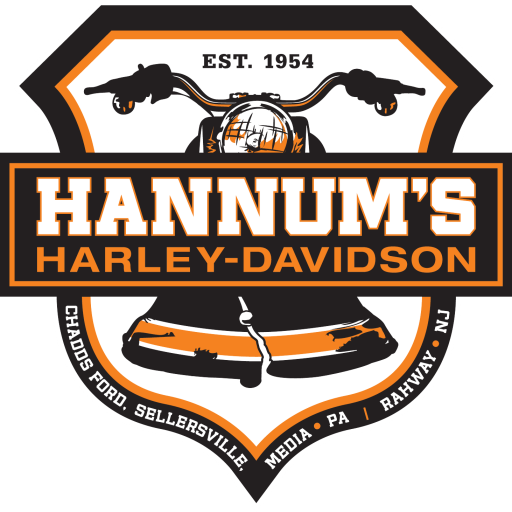 The Hannum’s H-D of Sellersville Parts and Service Departments have signed up and built an AMAZING replica of Tom Hannum’s Drag bike. We will be showcasing the build at the 93.3 WMMR Preston and Steve Cardboard Classic of 2016 at Jack Frost Big Bolder on 3/4/16. Stay tuned for more photos and details of the build, listen for us on the radio or better yet, come out and cheer us on!